The most full-featured Internet power tool on the market,Opera includes tabbed browsing, pop-up blocking,integrated searches and advanced functions like Opera’sgroundbreaking e-mail program, RSS Newsfeeds and IRC chat. Andbecause we know that our users have different needs, you cancustomize the look and content of your Opera browser with a fewclicks of the mouse. 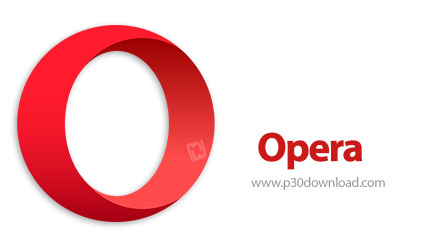 The Opera Web browser offers several new features forfunctionality, security, usability, customization, searching,saving, taking shortcuts and accessing Web content. Whether you’re going to work, working from home, developing Websites, or just looking for a quick, solid browser that can help youquickly access the Internet, Opera delivers a superior Webexperience for every aspect of your online life, with lots of techtools for power users. 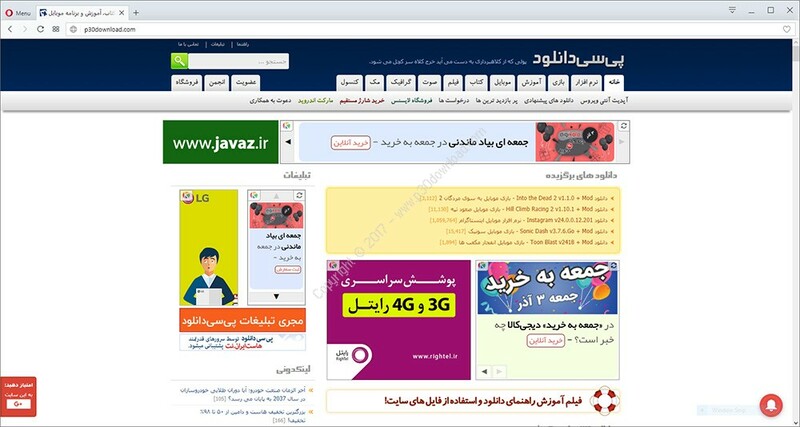 Now you have a new way to access your favorite Web sites. Just opena new tab to get your Speed Dial. It’s easy to populate andaddictive to use. Find out what other people are putting on their Speed Dial. You don’t need a separate BitTorrent application to download largefiles. Simply click a torrent link and start the download. Want to view a site in a different way or deny certain cookies?Want to block pop-ups on certain sites only? Right click and select”Edit site preferences”. It is easy to have many tabs open at once in Opera. But exactlywhich tab had that video you wanted? Hover your mouse on any tab tosee a thumbnail preview. Opera’s advanced fraud protection protects you against web sitesthat try to steal your personal information. Right-click on the site’s search field and select “Create search”from the menu. Small Web applications (multimedia, newsfeeds, games and more) thatmake your desktop experience more fun. Use the Widgets menu todiscover new widgets and access your favorites. View download progress and access all your downloads from onesimple transfer manager window. The password manager remembers your usernames and passwords so youwill not have to. Opera supports mouse gestures, allowing you to perform certainmovements with the mouse to access commonly used features. Notes can be kept in conjunction with a Web site you want to referto later, or remind you of any particular information you may liketo review again. Keyboard shortcuts – like mouse gestures – make your browsingfaster and more efficient. Read more about all the keyboardshortcuts in Opera. Fast Forward will detect the most likely “next page” link andgreatly simplify navigation in multi-page documents such as searchresults and image galleries. The F11 key toggles Opera’s projection mode, using the whole screenfor browsing and, if a projection style sheet is present, displays’slides’ suitable for presentation. Opera supports kiosk mode – a lock-down mode in which the browsercan be used for unattended computers in public places. Our built-in POP/IMAP E-mail client is a combined e-mail program,news reader, mailing list organizer and RSS/Atom newsfeedreader. We take pride in supporting all major Web standards currently inuse, including CSS 2.1, XHTML 1.1, HTML 4.01, WML 2.0, ECMAScript,DOM 2 and SVG 1.1 basic.